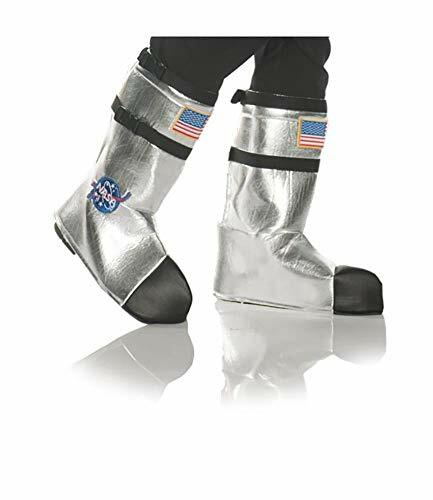 You'll look out of this world in these costume adult Astronaut Boot Top Covers. 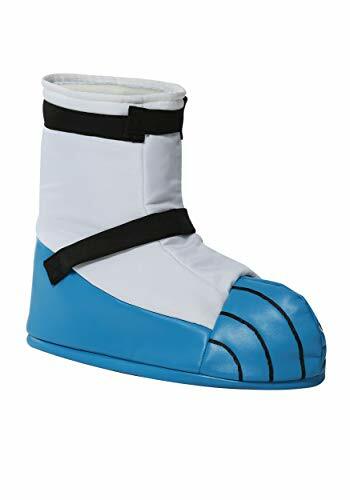 These boot top covers are perfect for completing your astronaut jumpsuit costume. 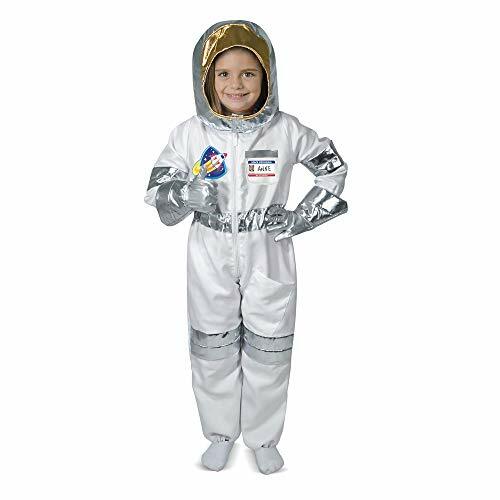 This costume is ideal for stage performances, group costume events, Halloween, costume themed parties, and any costume event. 26981S Size: Small Features: -Gender: Unisex. 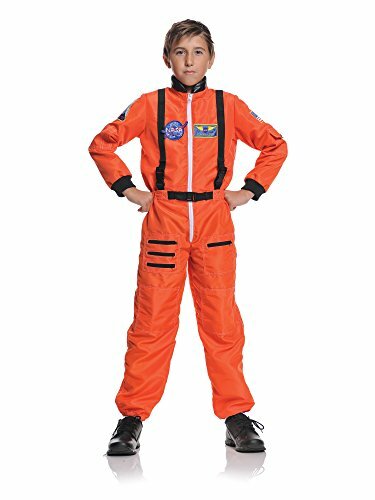 Includes: -Includes: Orange jumpsuit with embroidered patches. Get kids to dream big with Get Real Gear! 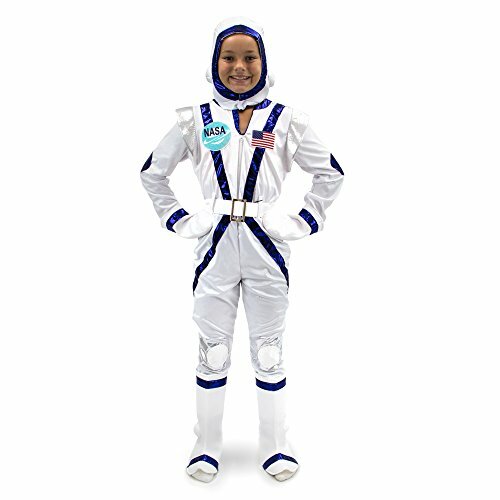 Imagine the adventures your kids will have with our authentic dress-up gear. 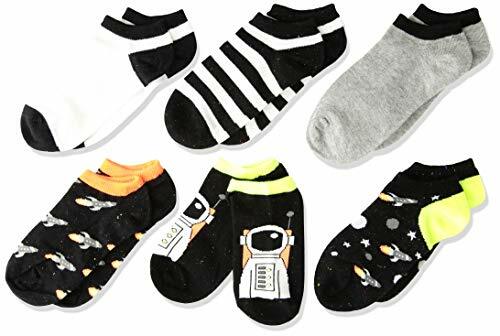 Introduces grown-up possibilities to your child's play so they can look the part, feel the part, and be the part of any dream they can imagine. 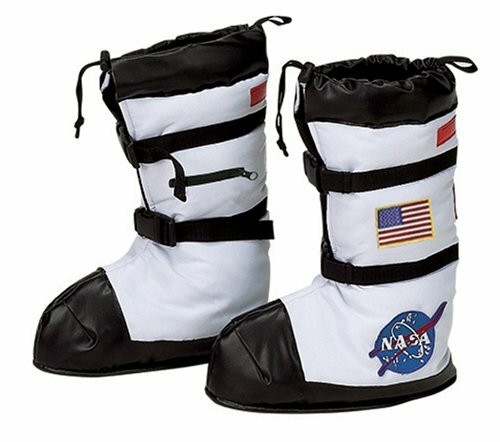 Official-looking space boots have NASA logos and patches and zipper compartment.